Manufacturer of highly effective disinfectant solutions and innovative developer of the ECALIT® technology used in producing biologically human identical, environmentally friendly, non-toxic germ reduction solutions; while also providing the industrial utilities upon requirement. 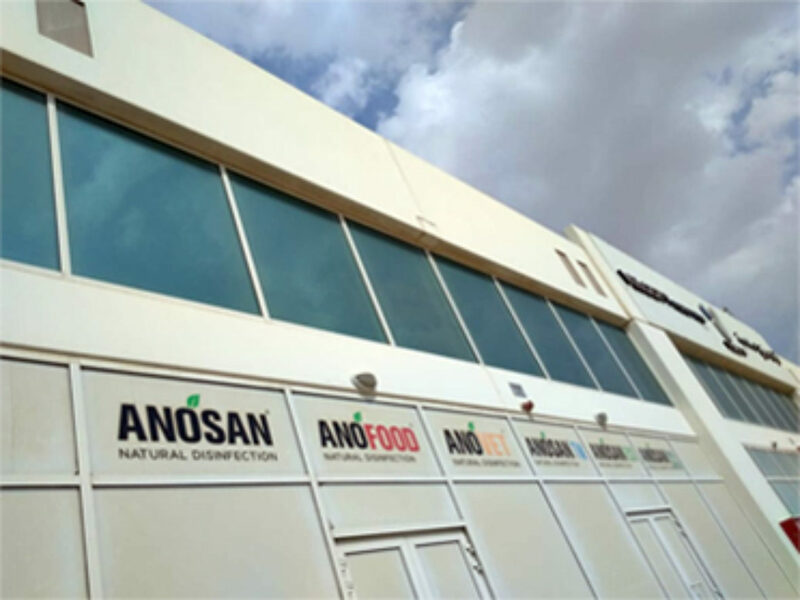 Our full spectrum ANOSAN® product line is manufactured locally in Dubai Industrial City and monitored from Germany to ensure both quality with a cost effective offering combination in premium environmentally aligned, and industrially superior products. As a biotechnology company we offer full scale consulting on projects of all sizes when it comes to product use and application utilities, tailoring our solutions to the treatment required. 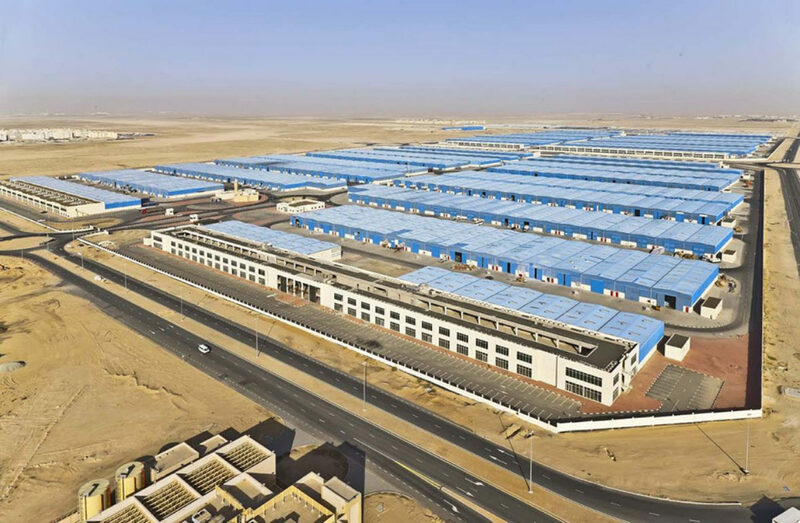 Our vision is to offer the best of international standards in safe and effective solutions locally, and we look towards effectively serving all public and private requirements through key establishments in the U.A.E and Middle East. Located in Mörfelden-Walldorf, Germany, and developers of the ECALIT® process used in all our products; Ecabiotec® has been the leading edge choice behind the German Government’s public housing needs to tackle Legionella in pipes as well as the German Heer / Military’s drinking water solutions. Our extension from Ecabiotec® and our collective global partners allows constant development in our technology and access to worldwide project cases to draw from in providing our best consulting services.